3. 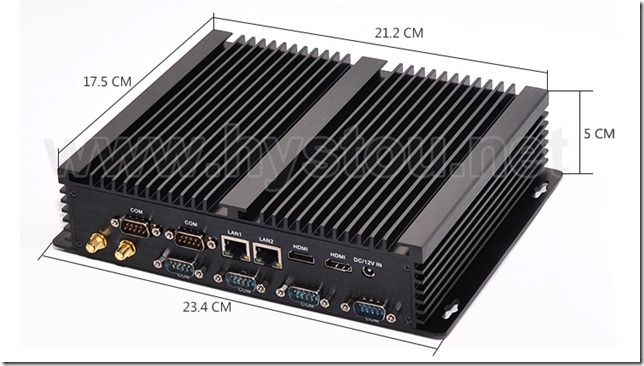 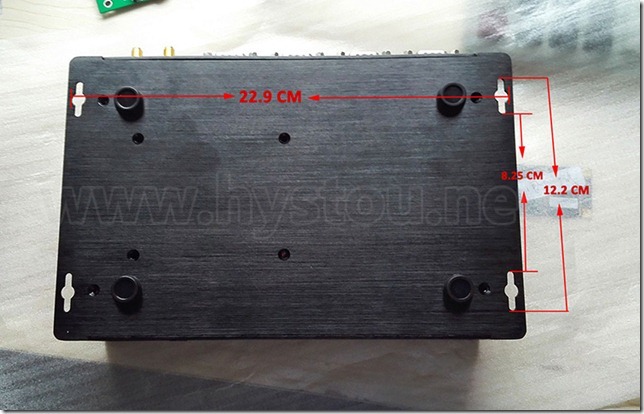 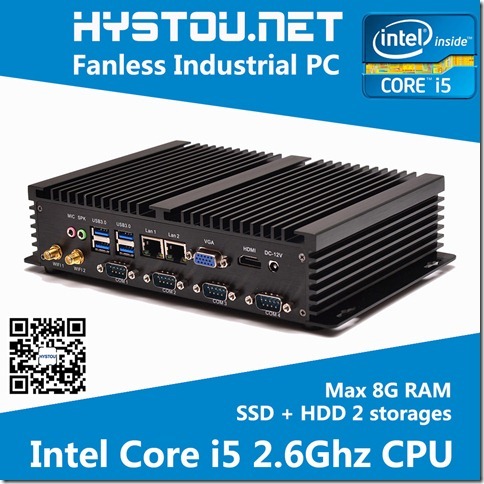 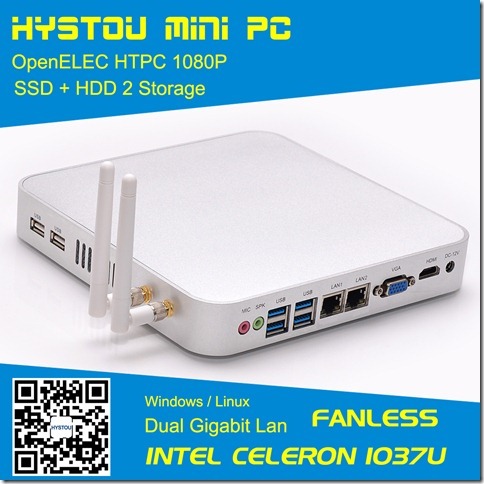 New industrial fanless pc with 6 com port 8 usb port, two Intel 82574L Gigabit Network, Dual HDMI port. 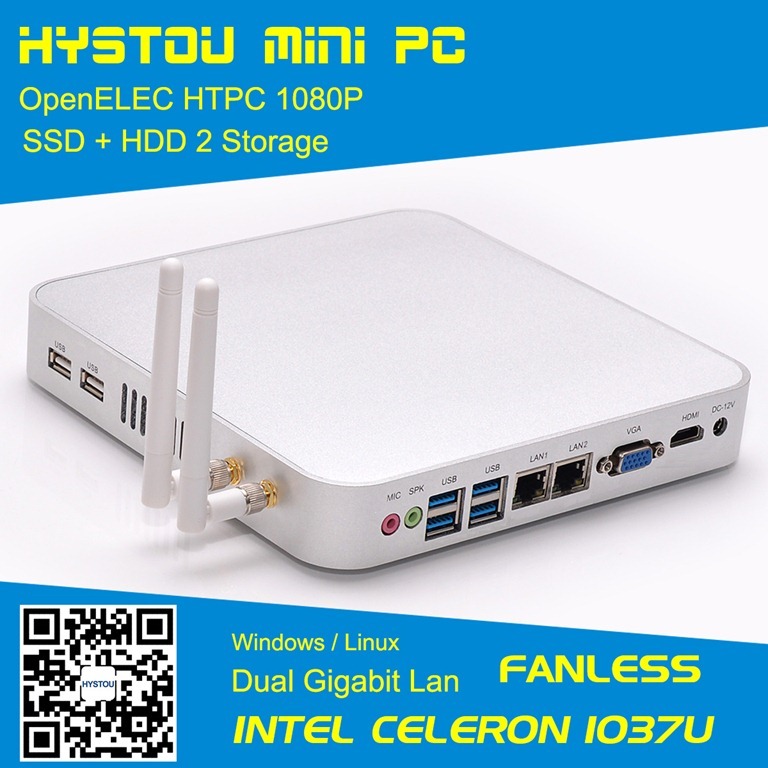 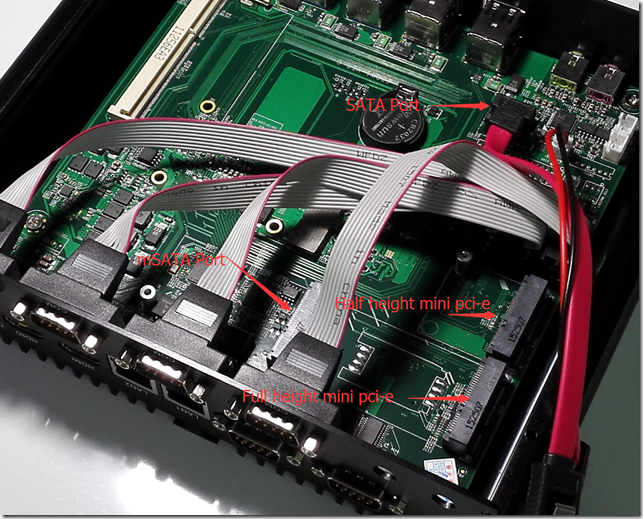 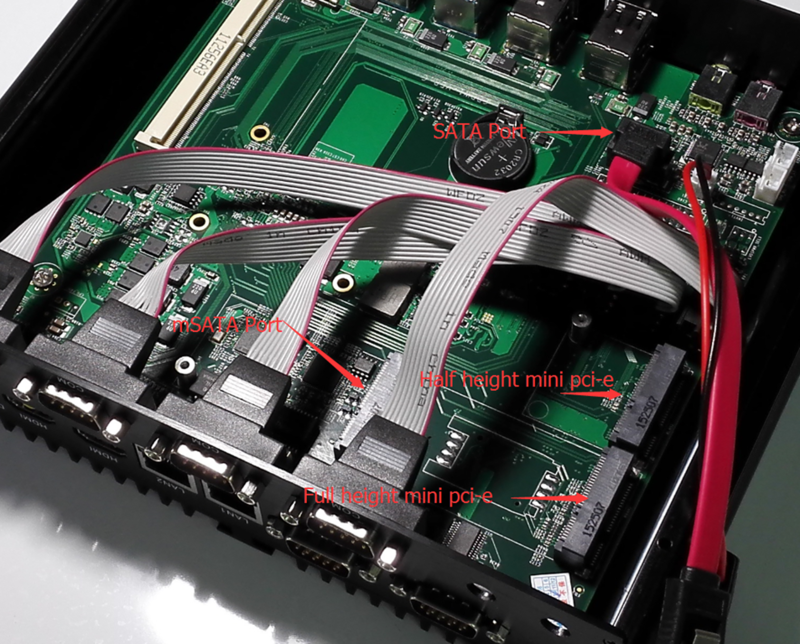 There are 1 half heigh mini pci-e wifi and also another full height standard mini pci-e slot, we can use bluetooth wifi or other mini pci-e cards.